Gender: MaleFemale Color: GreyRedPink Size: SMLXL This item is currently out of stock! Please select USPS Hat/Belt for the appropriate shipping of your new T-Shirt! 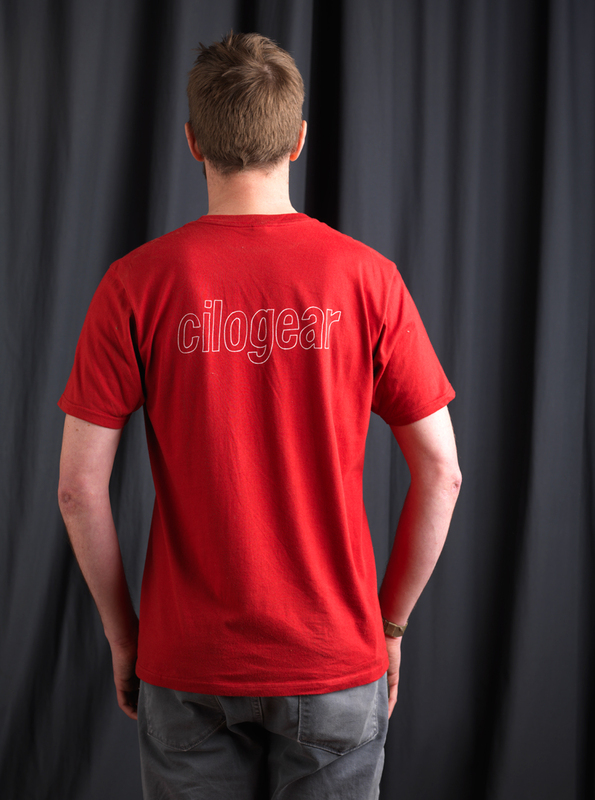 This is the future classic CiloGear Tee Shirt. 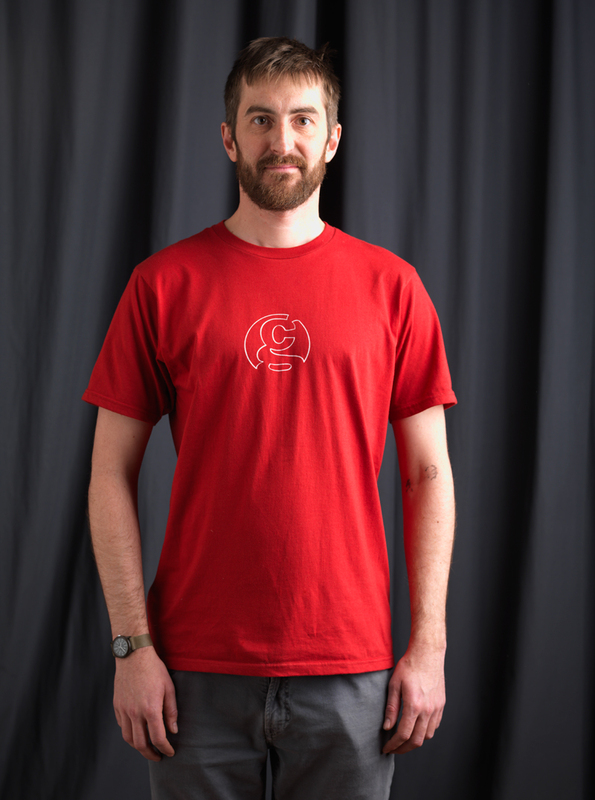 This is a limited run of tailored 100% cotton tees. A 4" diameter CiloGear Icon displays the logo of your favorite pack company with our trademarked restraint. Printed in the backwoods of Vermont by genuine hipsters, they sport taped shoulder seams and double stitching everywhere for durability and comfort. This year, the ladies shirts are gorgeous tailored tee shirts and they look great, as they are not baggy awful men's shirts. Ladies can choose between Pink and Grey. We could have put more stuff on this tee, but if you know, you know and you should just get it done. Right? Right!